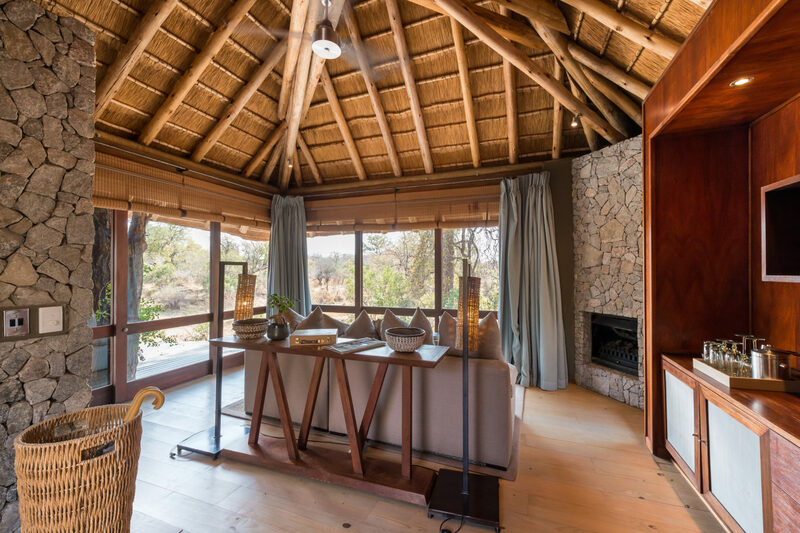 Named after the ancient Leadwood tree, this three-tented lodge offers travellers an intimate, peaceful stay in the western sector of the Sabi Sands. 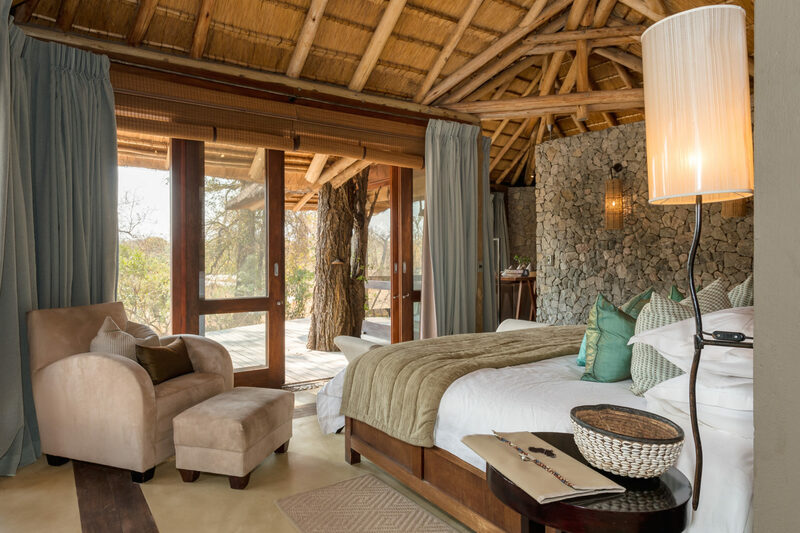 Set at the confluence of the Sand and Mabrak Rivers, Dulini Leadwood Lodge is an oasis of privacy in this game-rich corner of South Africa. 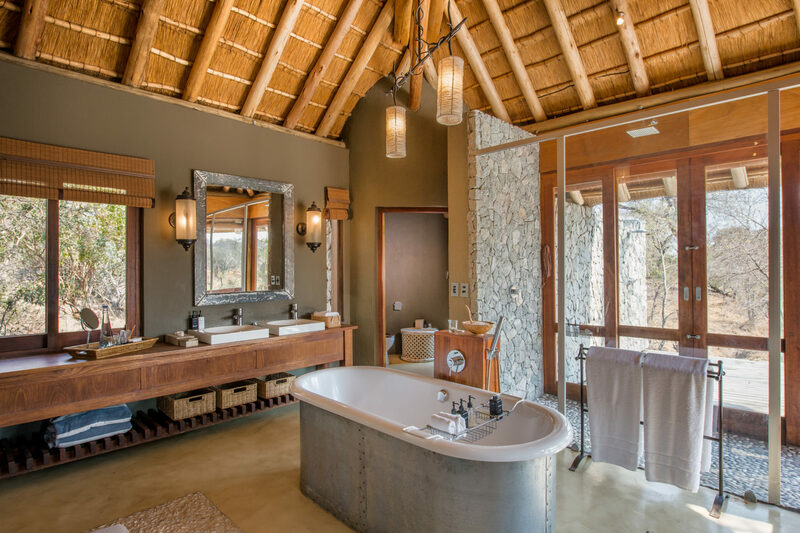 With just three beautiful tented suites, it’s a great choice for those seeking an exclusive safari experience. The tents themselves, all situated well apart from each other, are very comfortable with modern amenities and great views over the Sand River. 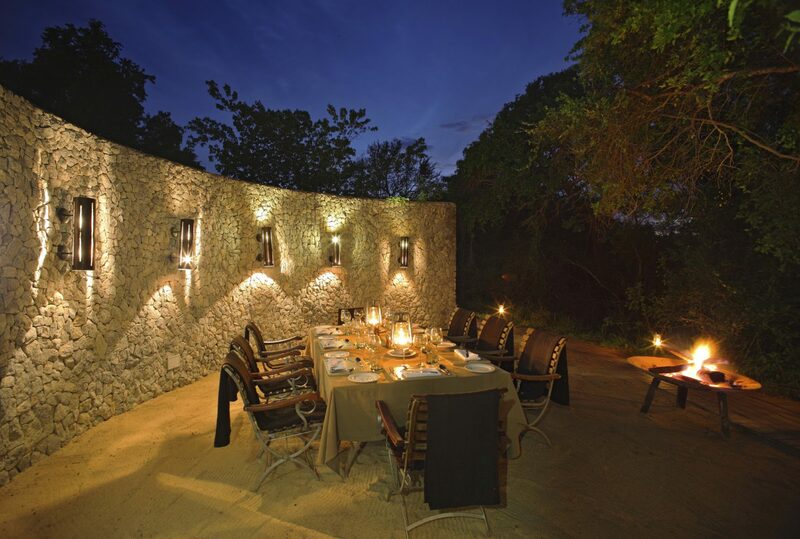 Mealtimes are always a special affair, enjoyed out on deck or in the open air ‘boma’ under a canopy of stars. 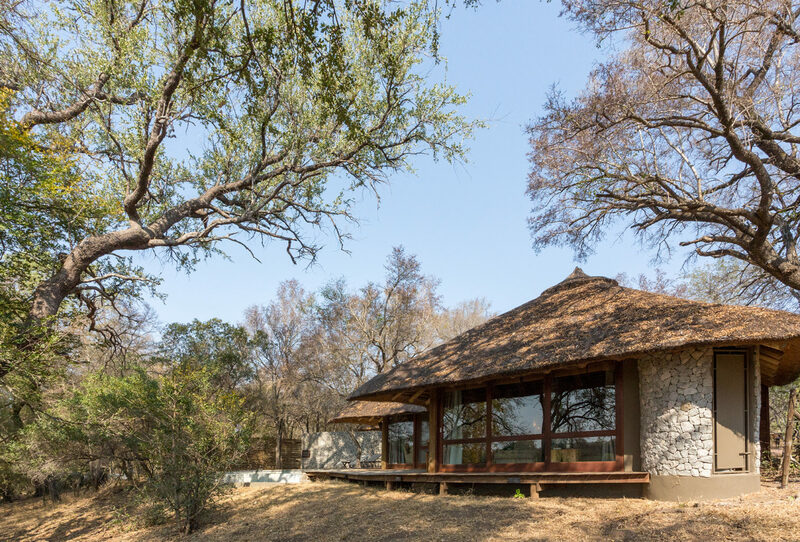 To take advantage of the reserve’s spectacular game viewing, the lodge offers morning and afternoon game drives in open safari vehicles, in addition to daily bush walks led by skilled field guides and trackers. That said, it’s not unusual to spot wildlife right from camp. 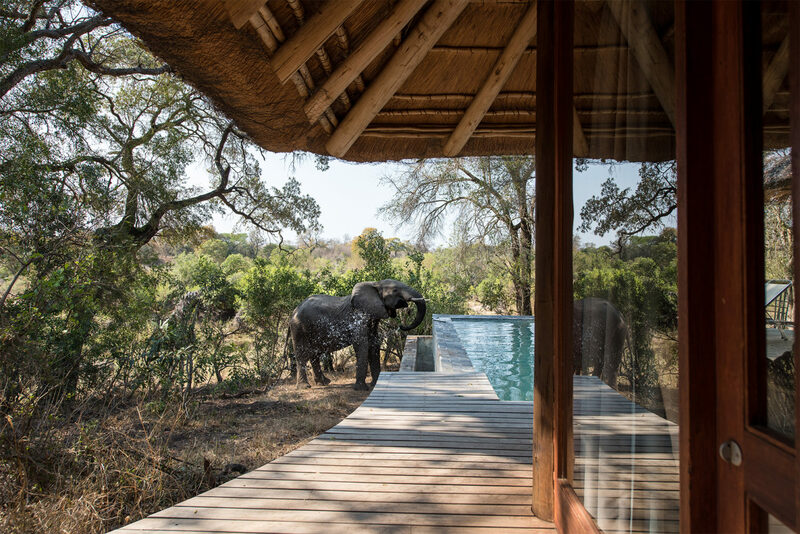 The elevated viewing deck offers expansive views over the riverbed and is a peaceful and unobtrusive spot from which to observe passing animals.